Supplying real estate stickers Australia wide since 1982. 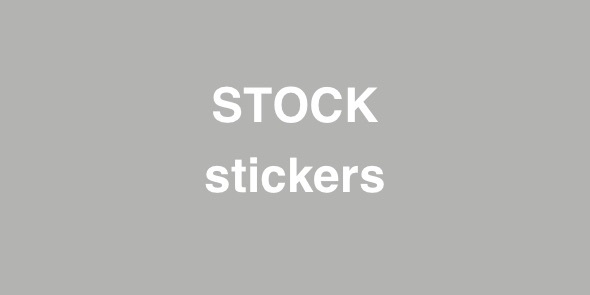 Screen and digital printing specialists, high quality outdoor stickers of all sizes and quantities. Located in Burleigh Heads, Queensland. Get a free quote and proof of artwork.